The Medical Centre (Sani) has a team of qualified Nurses and Paramedics who provide 24- hour care during term time. We are supported by two nursing auxiliaries and an administrator. We have eleven in-patient beds within the Medical Centre which are used for unwell and injured pupils. Beds can also be used for short term observation (“lying down”) for minor illnesses. All long term admissions are notified to parents as soon as possible. 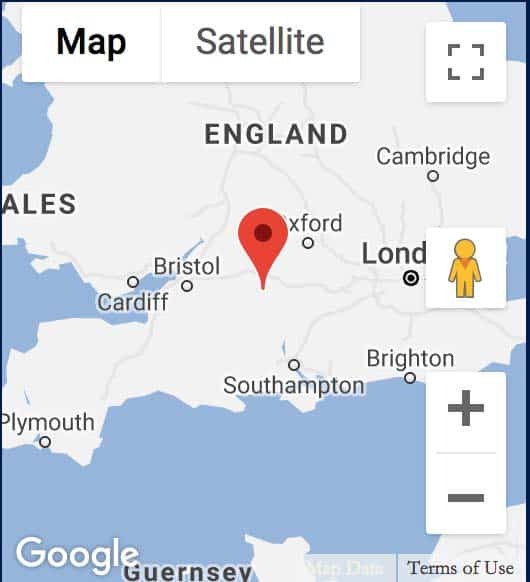 NHS care is affiliated with the Marlborough Town Surgery. The two Medical Officers, hold daily morning surgery in the Sani on Mon-Sat each week. The nursing team hold surgeries alongside the Doctors. Our staff have extensive experience in dealing with minor injuries and illness; all attend regular training to ensure we provide up-to-date care, focused on the needs of our adolescent pupils. 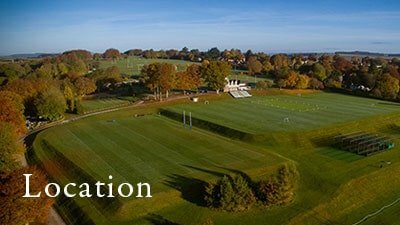 James Hatt and Associates are providers of Physiotherapy and Sports Injury treatments for all students at Marlborough College. 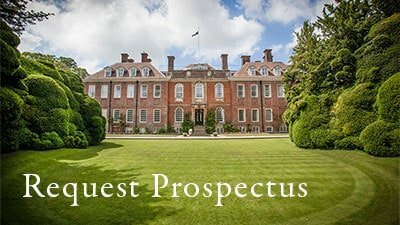 Click here for more information on the services provided by James Hatt and Associates for pupils of Marlborough College. Rugby: Please click here for return to play after concussion guidelines. Click here for MOSA Concussion guidelines.